- Highly integrated design, simple and easy to install. 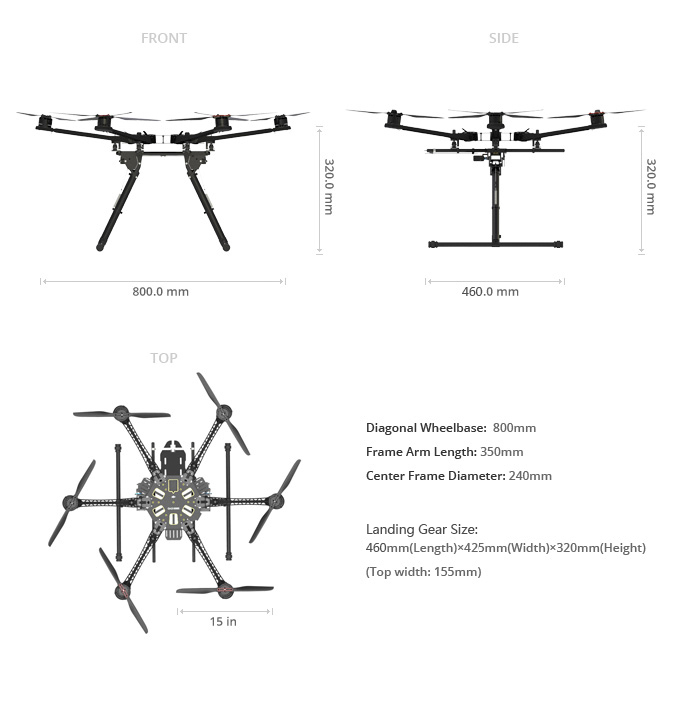 - Retractable landing gear, folding propellers and folding GPS bracket, enables good portability and an excellent user experience, making it more superior to other platforms. 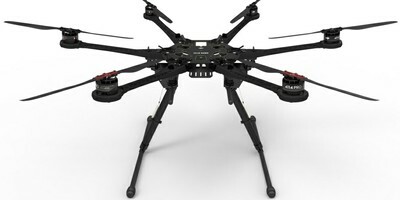 - The Retractable landing gear and high-performance vibration absorber kit helps you to achieve the full range of aerial perspective and shoot high quality video material. 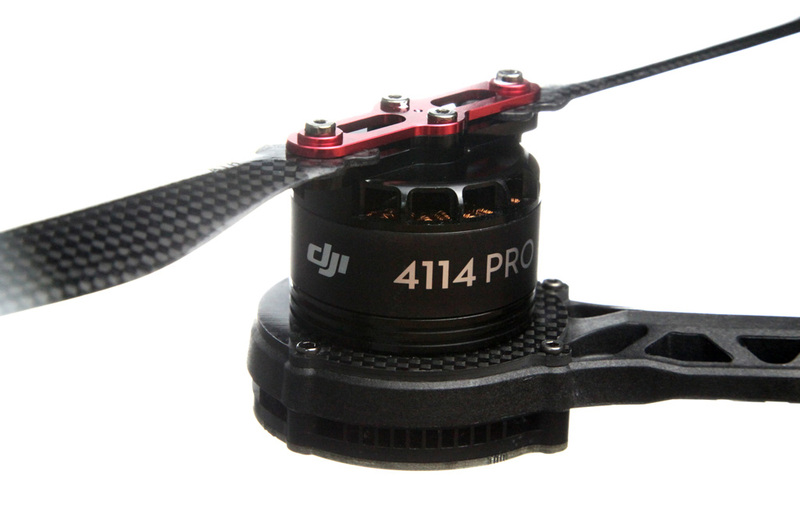 - Perfectly matched with the WooKong-M flight control system, it’s easy to obtain a stable hover and has excellent flight performance, and can be widely used in the various fields of unmanned aerial vehicles (UAV). The S800 EVO has a new and strengthened structure design, which has greatly enhanced the rigidity and stability of the whole system. 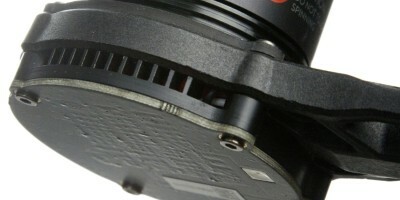 The arms have embedded Silicone Rubber (SR) Wires. 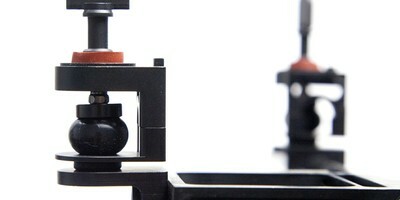 The innovative integrated design makes installation simple and neat. 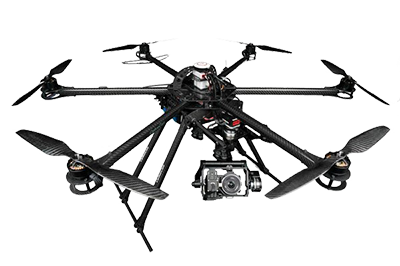 There is more space available on the Centre Frame, which makes it easier for you to install various auxiliary equipments required for aerial photography. 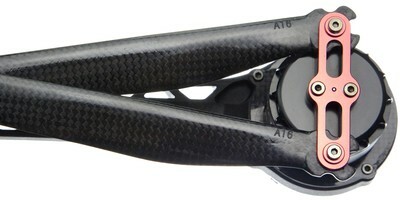 The newly designed motor has a built-in centrifugal fan with optimized heat dissipation channels; the electronic speed controller (ESC) has a new efficient control algorithm, and is equipped with a heat sink; and the integrated design of high brightness LEDs not only makes the whole equipment the focus of attention, but also gives added visibility of the aircraft. The S800 EVO has a new power system with plenty of power reserve. 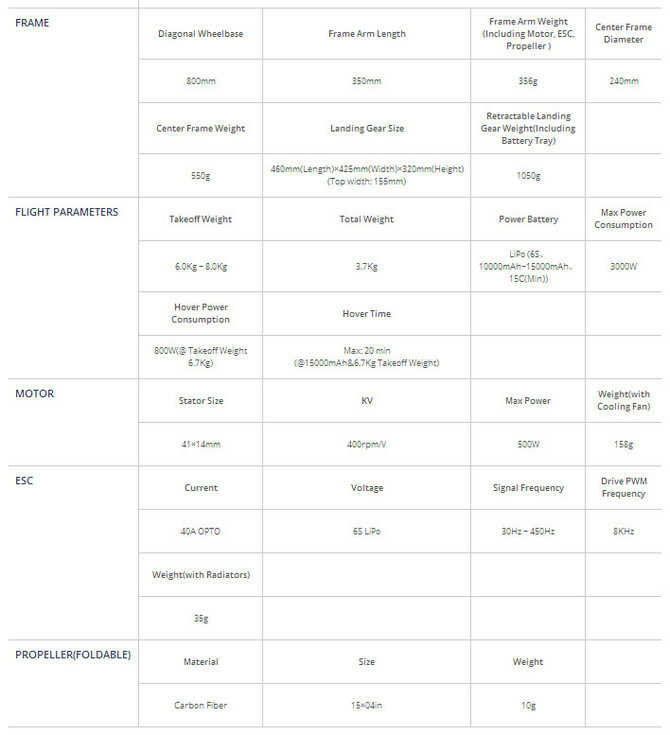 Each frame arm has a power capacity of up to 500W, therefore the takeoff capacity of the flight control system has been greatly increased, which allows you to enjoy the experience of using the high performance S800 EVO. The S800 EVO has a standard configuration including retractable landing gear, folding propellers and folding GPS bracket. Its excellent portability and extraordinary user experience makes it more superior to other multi-rotor platforms; the retractable landing gear will never block the view of the camera lens, and using the Zenmuse Gimbal, smooth shooting in all directions is possible. 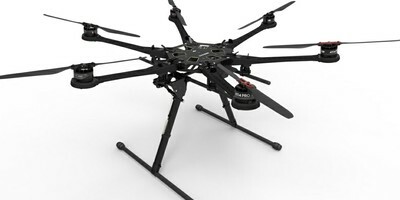 The S800 EVO is equipped with the high performance Vibration Absorber Kit, and its excellent vibration absorption performance can effectively solve the vibration problem of the main frame and provide a more stable operating environment for your Gimbalequipment and the IMU of your flight control system. 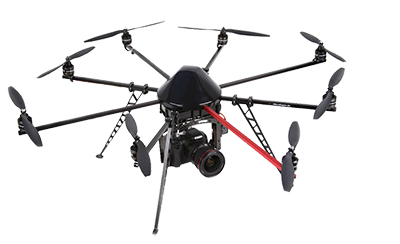 With better hovering and flight performance, shooting high quality aerial material has never been so easy.